Your wedding day is serious business. 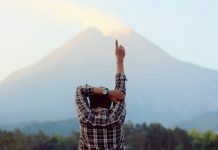 You have to be in tune with who you are and what you want. 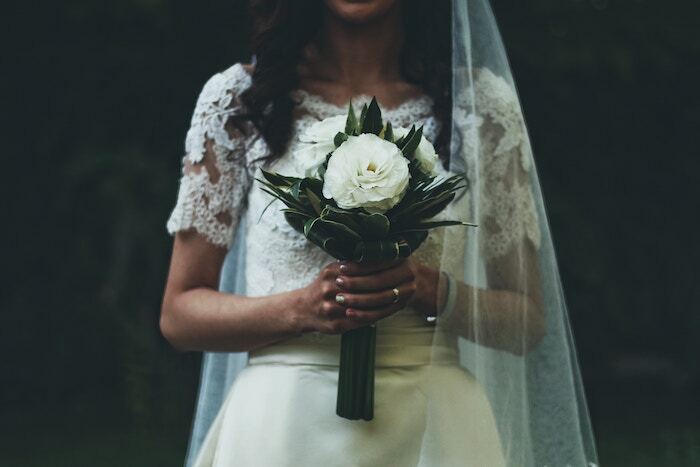 Which is why this bride (pointing to myself) is not wearing makeup on her wedding day. This is not a call to break the cycle of patriarchy/media/SEPHORA-induced objectification of women that has caused us to crave smoky eyes and contoured cheeks. I am not asking you to burn your compact mirrors or matte lipsticks. But if you adopt these activities as part of a no-makeup revolution, I request that you put my name on the back of your t-shirts. 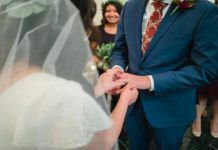 Neither I am saying a makeup-less bride is more righteous or modest or some other young-woman-purity-buzzword and therefore more suitable for a sealing. 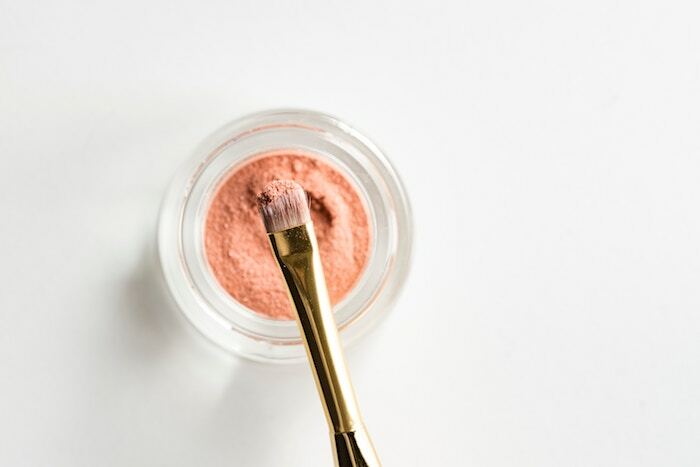 I am not going to make a religious argument for or against makeup—that would be waste of time for you and me. This is simply my story. Not one of self-righteousness, but of self-realization. I grew up around a lot of girls, and by extension, a lot of makeup. I used to love makeup. I had my own set of eyeshadow I would take with me to kindergarten. But my affection weakened. I can’t tell you why. Perhaps it brought back the trauma of childhood dance competitions. There’s a reason they test makeup on bunnies and not on eight-year-old girls. I loved to dance, but competitions meant sitting still for eons, raising my eyes to the ceiling WITHOUT BLINKING (impossible), and one too many allergic reactions to eyeshadow (there might have only been one, but that was enough). Perhaps my indifference solidified in high school, where I saw how foundation and eyeliner could transform a teenage girl into a raccoon-Oompa-Loompa hybrid. My final theory? Seminary-induced sleep deprivation rendered me too tired to care about a makeup brush. Whatever it was, I became someone who didn’t want to wear makeup on a regular or even semi-regular basis. After persuasion from family, I wore makeup to a few high school dances. A diet of 90s prom movies and Disney Channel (this is the part where I do blame the media) led me to believe that if I threw on a dress and powdered my face, the boy of my dreams would see I was beautiful. I would walk onto the dance floor and teenage boys would stop in their places, jaws dropped, and then one jock-looking one with an era-appropriate haircut would ask me to dance. There have been other times, too, where I have tried to wear makeup: my mission, first dates, job interviews. But every time I tried (or thought about trying), I felt like somebody else. The funny, quirky, vibrant Anessa I knew would start to look like a Snookified test lab bunny. 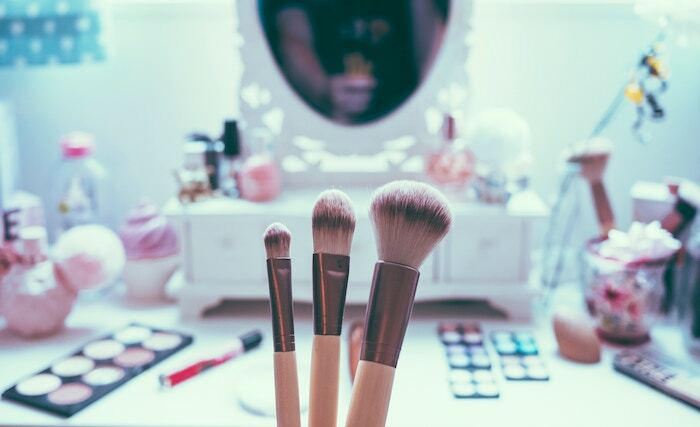 Some people suggest I just haven’t found the right makeup, and that is why I dread it. But why do I need to find the right makeup when I already feel good about how I look? I believe in feeling beautiful, attractive, and put-together, but for me, that does not include foundation or eyeshadow. And if I don’t feel beautiful when I wear makeup, why would that change on my wedding day? 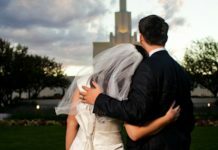 Fear of potential divorce, abuse, infidelity, poverty, apostasy, and disillusionment have all made me rethink the marriage thing. Thus, the day of my sealing will mark the most courageous day of my life. I didn’t get to this point by being someone that I’m not. I will wear lipstick, something that expresses my personality. 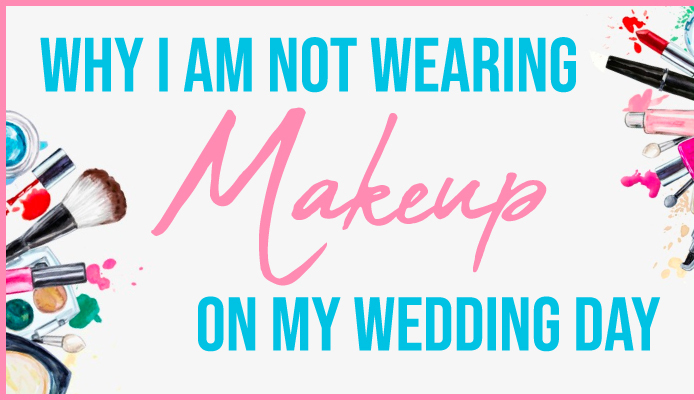 I am not anti-makeup, but I oppose being anyone other than myself on my wedding day. I won’t look like a Disney princess, but I’ve come to learn that Disney moments are overrated. I am going to celebrate my reality, with the realest Anessa I know.